Go for the high score with Pinball Deluxe: Reloaded and relive the good old days of the arcade. Explore the unique play style on each table. 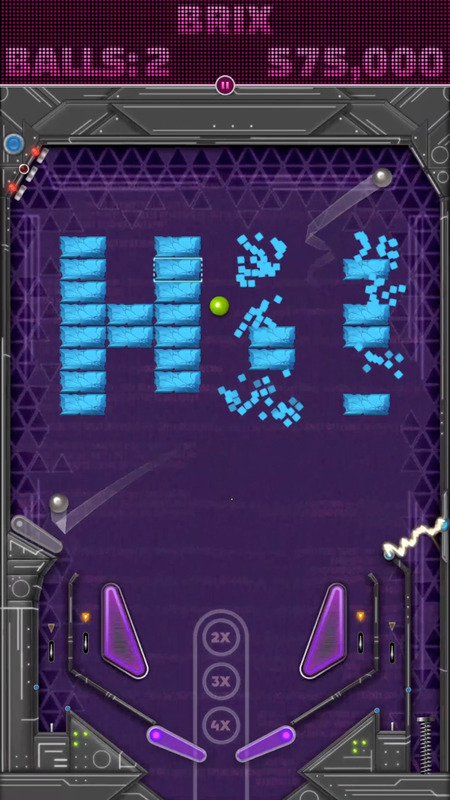 Will you be able to unlock all the mini-games and beat the wizard modes? Use mods to customize the table to your skills to score big. 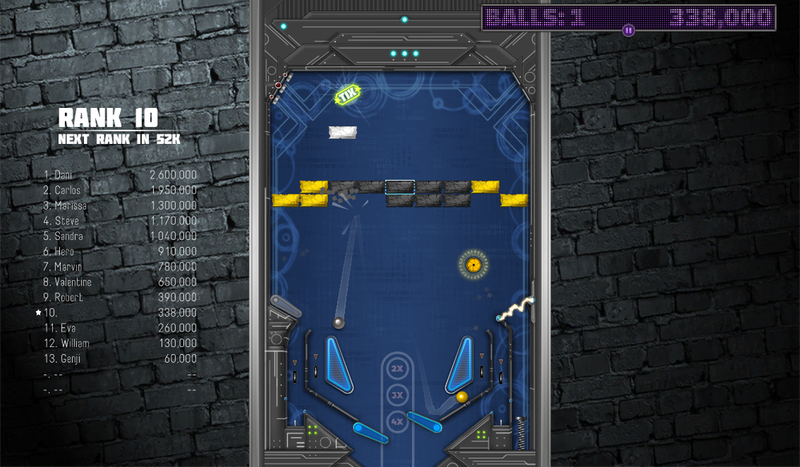 PD:R will reward your quick reflexes with plenty of action and also trophies for your exploits with the silver ball. Compete against other players in Daily Events and see how well you can do in a Season. Play a bit of pinball history in "Bagaball"
Check out the mysterious pinball table "The Apparatus"